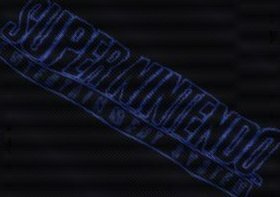 Had a Problem with the SuperFx page and Internet Explorer(Worked fine in Opera :))-fixed that. Man....emulation is at an all time low...in news, that is :) Put together a Superfx chip add-on page in the CD-ROM section. After my K6-2 300 (Finally) is here, Now i can get back to work. Long time comin, but I finally updated ZSnes .988. Also, new ideas comin, so stay tuned to the SNES and Genesis Pages. Now have Zsnes .987. Mostly changed is stuff that was disabled in .986-1. This webpage had a few problems viewing it with Netscape, so I fixed them.